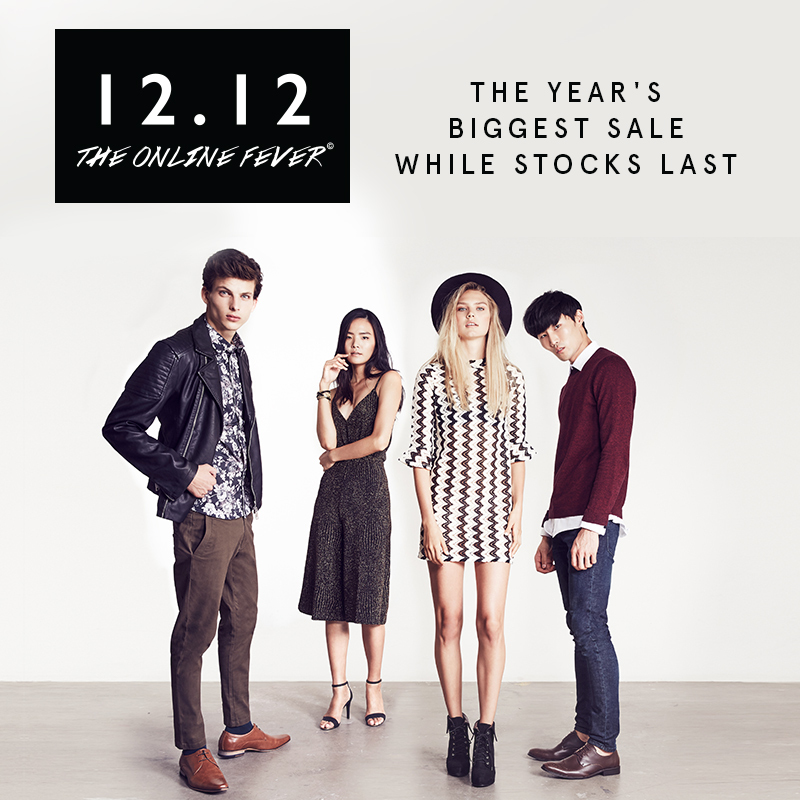 Zalora's 12:12 Online Fever is happening this coming December 12, 2015. This is the one day in the year that all our favourite local and international brands available on Zalora will be on SALE. Brands like Mango, Oakley, RayBan, and many more will be participating. 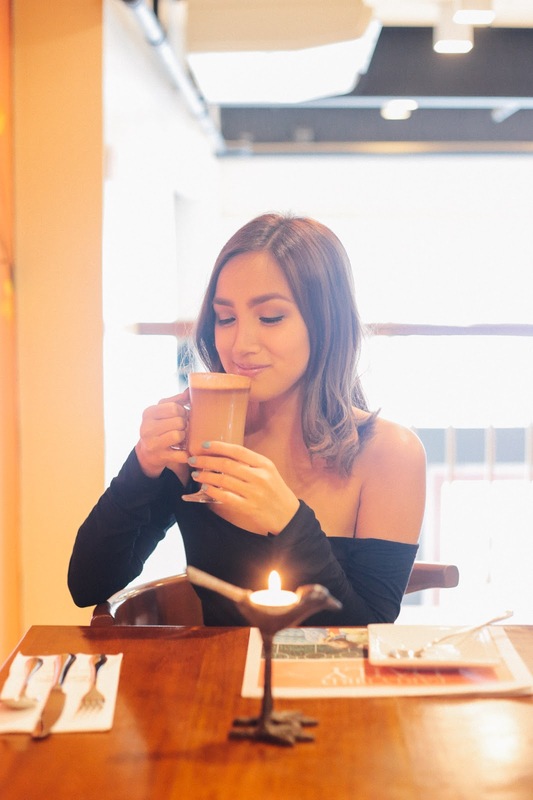 I hardly have time to shop nowadays so I just head on over to Zalora to get clothes for work, upcoming events, and photoshoots. I'm gonna hoard as many items as I can! This isn't only limited to the Philippines. All Zalora websites across Southeast Asia are joining. The madness starts at 12 am sharp. If you haven't finished your Christmas shopping yet then now is the time to take advantage. Click here for more details.